We recently had the pleasure of joining Jeffrey Rice of Brick Street Software on Marketing Tech Talk to discuss how email marketing automation can be an email marketer’s (and digital marketer’s) best friend. 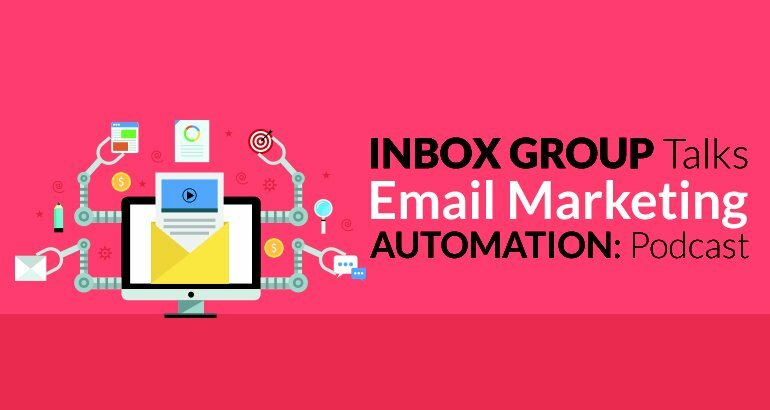 In this podcast, we discussed two crucial automated programs that can make a big impact on your email marketing: Welcome Programs and Cart Abandonment Programs. 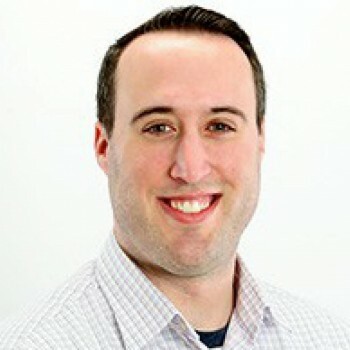 Have a listen to our Marketing Tech Talk with Jeffrey Rice on the UR Business Network.